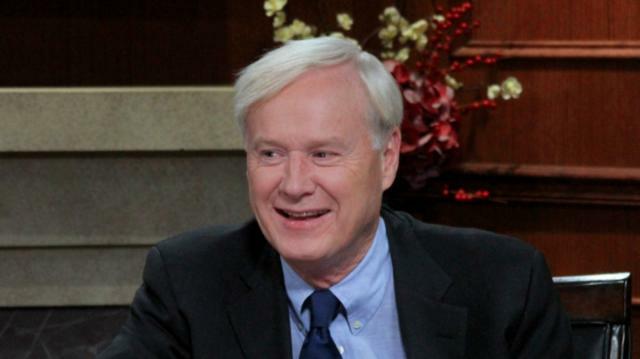 Larry plays a game of “Hardball” with MSNBC host Chris Matthews. Matthews sounds off on partisan anger today, his cable news competition & how politics have changed since his days as a top Congressional aide during the Reagan administration. What Would Ronald Reagan Make of the Tea Party? Is Conservative Antagonism Against Obama Based On Race? Was the Government Shutdown Worth It?